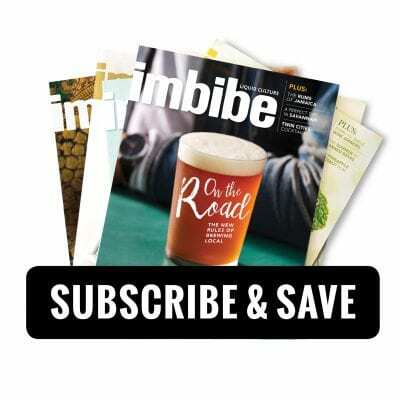 Imbibe is available on newsstands in major retail stores across the United States and Canada, including Barnes & Noble, Hastings, Books-A-Million, Kroger and Whole Foods. You can also find the magazine in many regional grocery stores, plus select coffee, beer, wine and spirits shops. If your favorite store doesn’t carry Imbibe, drop us an e-mail, and we will do our best to get the magazine on the shelves. 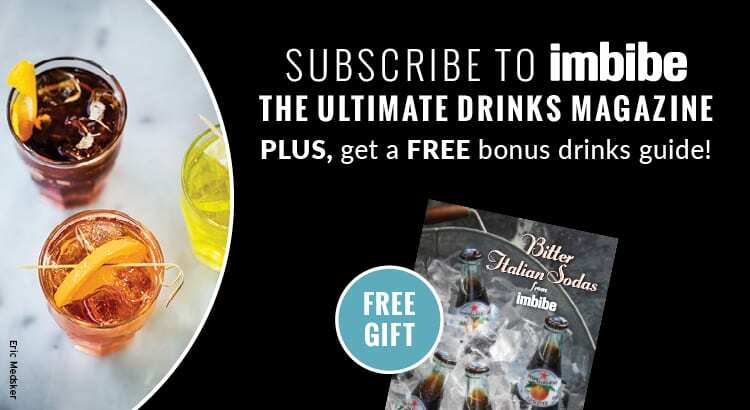 To get Imbibe delivered directly to your door, subscribe today and save up to 53% off the newsstand price. Imbibe also makes a great gift for family, friends and clients, and we provide special quantity discounts for bulk orders. Contact us for details. To order back issues, click here, or call us, toll-free, at 1-877-2IMBIBE (246-2423). And to order Imbibe‘s book, The American Cocktail, click here, or look for it wherever cookbooks are sold. WOULD YOU LIKE TO BE AN IMBIBE RETAILER? We have an easy-to-manage program available for retailers interested in selling Imbibe. Please contact us if you’d like to carry Imbibe in your store. We’d love to work with you. Following is a list of some of the independent retailers carrying Imbibe around the U.S. and Canada. Visit one of these retailers to pick up your copy today!